Both of these Nissan sedans offer Mascoutah drivers plenty of power, but also enough fuel efficiency for the daily commute. 2019 Nissan Sentra: The Sentra runs on a 1.8L DOHC 16-valve four-cylinder engine that delivers 130 hp and 128 lb-ft of torque. The engine is paired with a six-speed manual transmission, and it makes an EPA-estimated 27 mpg/city and 35 mpg/highway. 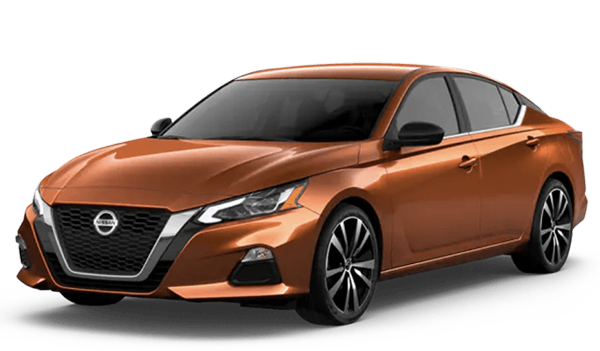 2019 Nissan Altima: The Altima is equipped with a 2.5L direct injection gasoline DOHC 16-valve four-cylinder engine that delivers 188 hp and 182 lb-ft of torque. The engine is paired with a XTRONIC CVT®, and it makes an EPA-estimated 28 mpg/city and 39 mpg/highway. 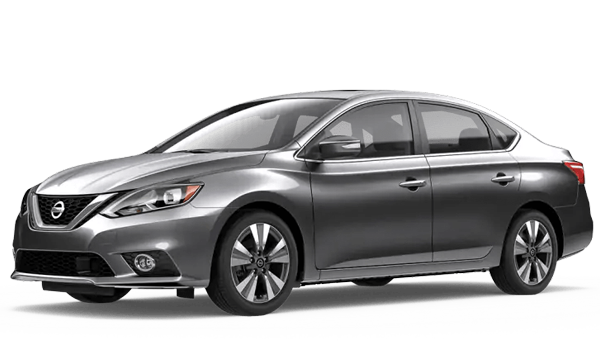 2019 Nissan Sentra: There’s 39.4 inches of headroom, 42.5 inches of legroom, and 54.7 inches of shoulder room in the front, and the Sentra has a cargo capacity of 15.1 cubic feet for groceries, equipment, or luggage. You’ll also find a 7-inch touchscreen and rear monitor. 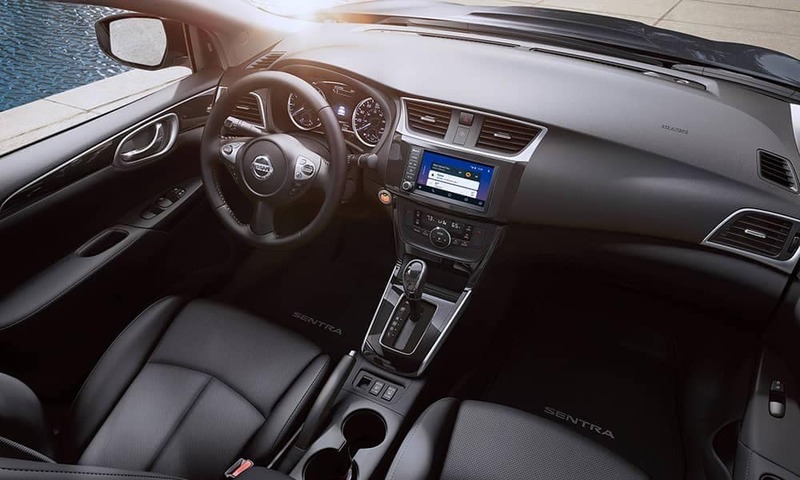 2019 Nissan Altima: The front of the Altima offers 39.2 inches of headroom, 43.8 inches of legroom, and 58.2 inches of shoulder room, as well as 15.4 cubic feet of trunk space. The interior also features an 8-inch touchscreen and Apple CarPlay and Android Auto. 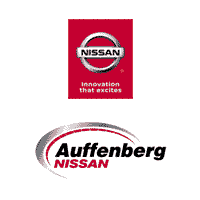 No matter which sedan you pick, you’ll see why the reviews speak so highly. East St. Louis drivers can expect steering wheel mounted controls, Siri Eyes Free, cruise control, smart auto headlights, Bluetooth, and more. 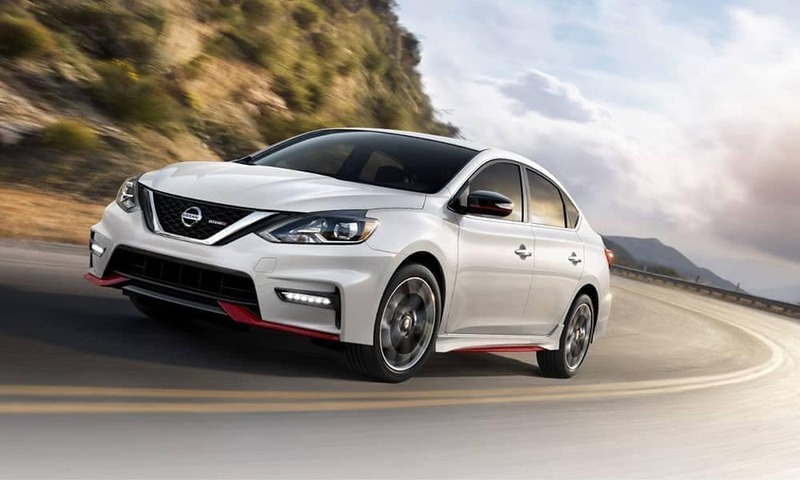 Now that you know more about what to expect from the Nissan Sentra and Nissan Altima in terms of performance, interior, and standard features, you’ll have an easier time deciding which makes the most sense for your commute. Contact us with any questions about the meaning of certified pre-owned models, these vehicles, or to take them both for a test drive around O'Fallon.